Dental care is just as important for your dog’s teeth as it is for your own. Nevertheless, it is one of the aspects of canine wellbeing that is most often overlooked. 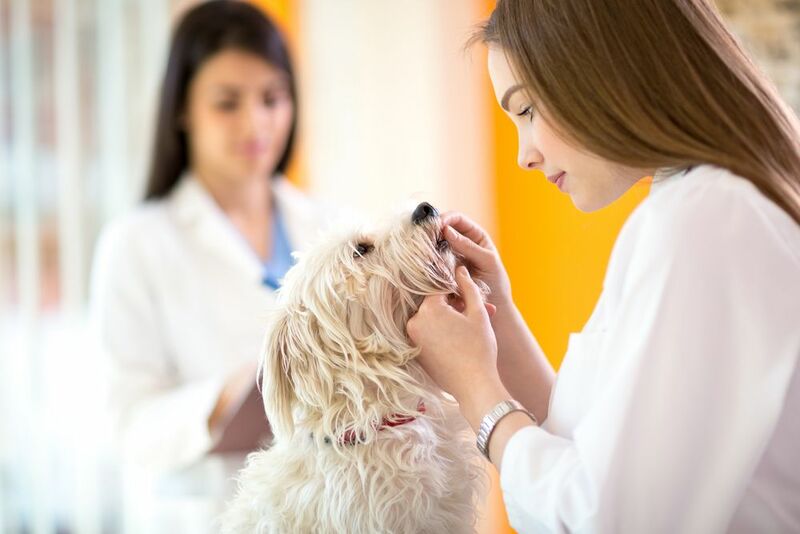 Often, it isn’t until you take your pooch to the vet for the very first time that the significance of regular brushing is likely to be explained to you. You are also likely to be invited to bring your dog in for a professional dental clean. A professional dental clean is very similar to a visit to the hygienist for us. While we clean our own teeth to the best of our ability, we don’t have the same access to our mouths and precision tools that a professional does. As such, our hygienist can do a much more thorough job of cleaning our teeth for us than we can. The same applies to our veterinary dentist when you take your dog for a professional dental clean. 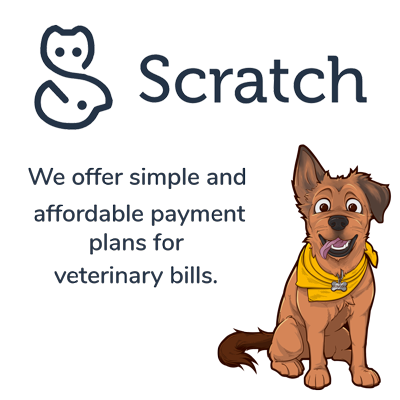 With years of experience, efficient equipment and the option to give our canines a general anesthetic to ensure that they remain completely still, a clean provided by a vet is far superior to what we can provide for our pets. Does my dog have to have a general anesthetic to get a professional clean? 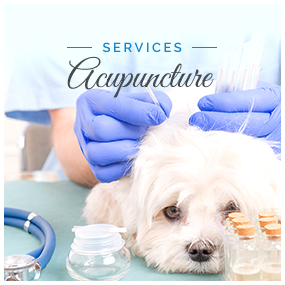 Although there are no laws stating that a general anesthetic is mandatory for a dog to undergo a professional dental clean, the fact is that the process is much safer for everyone involved if your furbaby is asleep for the duration of the process. It is also much less stressful for her. Animals are unable to understand the importance of proper dental care or instructions such as hold your mouth open. Even the best-behaved pooch cannot be guaranteed to sit still and hold her mouth open for the time necessary to complete a thorough dental clean. Since the instruments used can be sharp, any sudden movements could be dangerous and could hurt your pet or our vet. For this reason, most vets strongly advocate the use of general anesthetic for a professional clean and since most animals have these annually, the risks associated with the anesthetic are far outweighed by the benefits of the clean. Why is dental health so important for my dog? Your dog relies on her teeth for a variety of different reasons. Principally they are used for biting and chewing her food, but she will also rely on them to pick up things such as balls, discs and ropes when playing. In some instances, she may also us them to grasp passing animals, such as spiders, or rely on them as a form of self-defence. Dental pain is also a very real threat and no responsible owner would like their furbaby being subjected to unnecessary pain. Although cavities are fairly rare in dogs, there is another dental issue that poses a significant problem – periodontal disease. Like the human version of the condition, this is characterized by swelling and soreness of the gums, eventual infection and this has been linked to widespread health conditions including diabetes, heart disease and cancer. How do I know if my dog needs a professional dental clean? While annual professional dental cleans are recommended, it is possible that your dog could develop dental problems that necessitate a repeat visit for a clean sooner than this. It is helpful to know the signs that your dog needs a professional dental clean so that you can arrange the visit promptly. This could help to keep developing dental problems at bay. Here are the most common indicators that a professional dental clean may be in order for your furry pal. Bad Breath - We have all heard of ‘dog-breath’, but the fact is that most canines have fairly unremarkable breath if their teeth are clean and healthy. 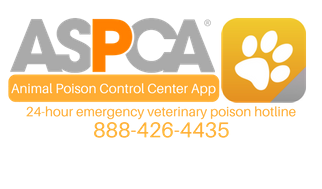 However, if your pooch suddenly develops a foul odor coming from her mouth, she almost certainly would benefit from a professional clean. Discolored gums – Most dogs should have pink, clean gums. If you notice that your canine’s gums are red, purplish or black, she could be suffering from dental problems including periodontal disease. 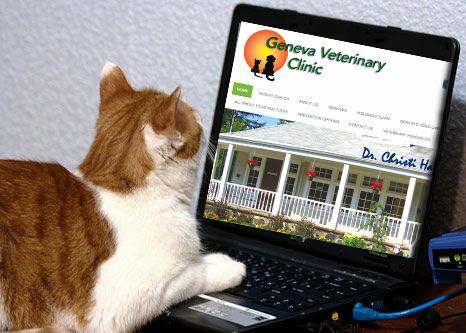 Schedule her a check-up with our vet as well as a professional dental clean. Dental pain – It can be very difficult to tell when a dog is in pain since they instinctively try to mask anything that might make them vulnerable. Nevertheless, if your dog is panting when cool, pacing, pawing at her mouth, drooling more than usual and refusing to eat or whining when she does, she could be experiencing dental pain. If you suspect that your dog may need a professional dental clean and would like to schedule her an appointment, please don’t hesitate to contact our offices today. Our friendly and knowledgeable team would be delighted to arrange your visit.